NEW YORK, NEW YORK – August 19, 2016 – GameChange Solar announced that it has passed one gigawatt in sales and expects to have substantially over one gigawatt installed by year end 2016. Starting in 2012 with fixed tilt roof and pile driven systems, GameChange Solar quickly moved into ballasted ground and then single axis tracker systems. After attaining leadership in the landfill market with its proprietary Pour-In-Place™ ballasted ground system, GameChange Solar has pioneered multiple innovations and technologies for pile driven fixed tilt and single axis tracker systems which have allowed the company to widen its lead in offering bankable quality products at value pricing to the large commercial and utility scale market. “Our mission is to help repower the planet with clean reliable solar energy. 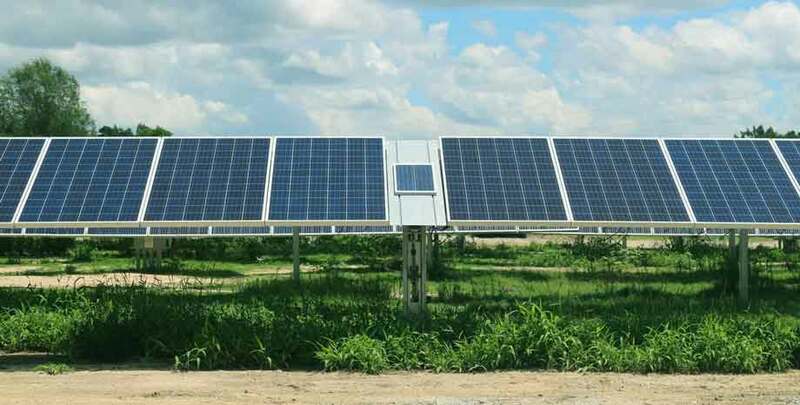 We offer the most cost effective fixed tilt and tracker products with bankable quality to the market to help our customers change their game with lower total cost for their solar project installations."